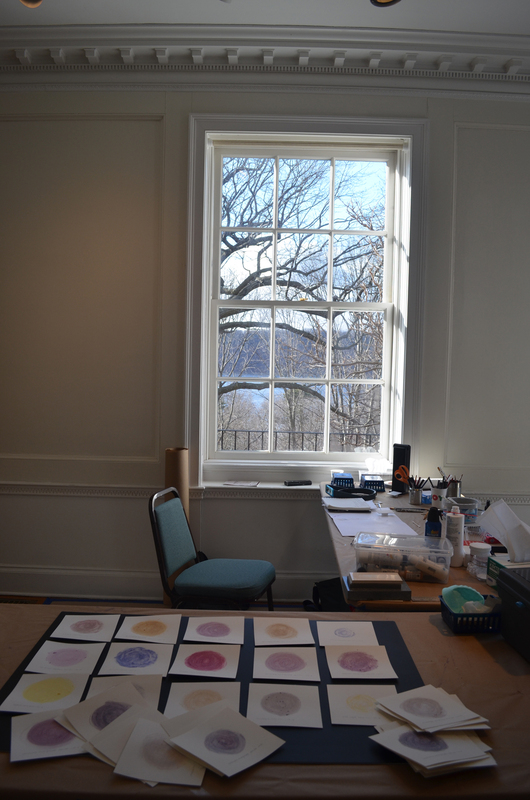 Mission: Wave Hill’s Winter Workspace program offers workspaces to artists to encourage experimentation, the development of new work or pursuit of a project using the exceptional garden and woodland settings as a source conducive to the creative process. Through the program, artists can also pursue public engagement through workshops and open studios. A total of 12 artists participate, including two Van Lier Visual Artist Fellows, split up into two sessions with six artists in each. The residency is a way to open our site to artists and to cultivate an ongoing relationship with them. Artwork created will not necessarily be exhibited, but future opportunities for programs, workshops, readings, performances and exhibitions might be pursued. Cost: There are no fees for the residency. Wave Hill offers a $1000 dollar stipend plus an additional $500 if the artist leads a workshop. Number of Artists: 10 artists accepted to Winter Workspace plus 2 Van Lier artists, 6 artists taking part at a time. Accommodations: Studio space. 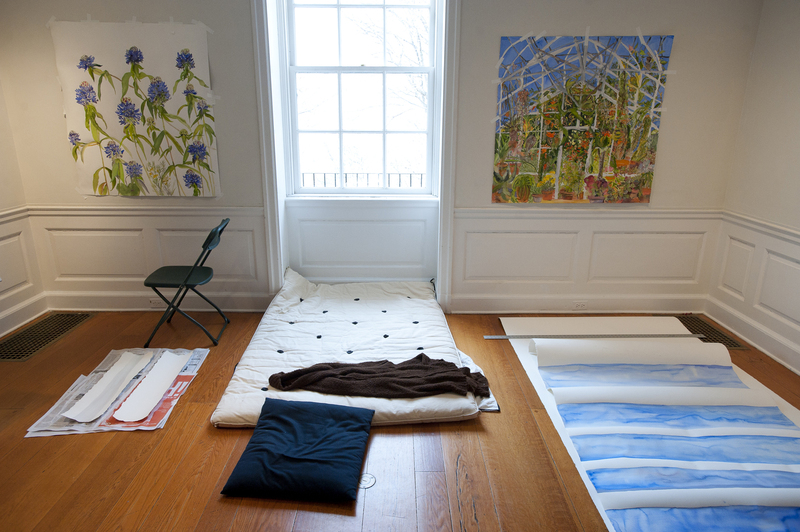 Artists must have their own living accommodations. Demographic: Emerging and mid-career artists living in the New York area. Benefits: Studio space, stipend, technical assistance and opportunity to interact with the public through leading a workshop and participating in open studios. Deadline: To be considered for nomination to this program, artists should submit a General Opportunities application, which is posted online in the early fall with a deadline in December. Acceptance Rate: The acceptance rate Is about 20%, but it should be noted that only those artists that are nominated may apply. Posted in New York, Wave Hill ResidencyTagged 1 year, 6 weeks, American, Art, art library, art residency, Artist, Artist Residency, arts, Bronx, community, Contemporary Art, Culture, Dance, Drawing, Edward and Sally van Lier, exhibitions, Fall Residency, Fellowship, Film, generated@wavehill, Glyndor Gallery, Installation, Nature, New York, New York City, New York Residents, one year, Painting, performance art, Rate My Artist Residency, Site-specific, six weeks, Social Practice, Spring Residency, Stipend, Studio, Summer residency, Sunroom Project, under 30, United States, Van Lier Fellowship, Video, video art, visual artists, Visual Arts, Wave Hill, Wave Hill Residency, Winter Residency, Winter Workspace Program, workspaceBookmark the permalink.